A system to communicate digital information using only simple words. Unlike barcodes, instead of geometrical figures like bars and blocks, WCode is made of literal words. •Where can it be used? 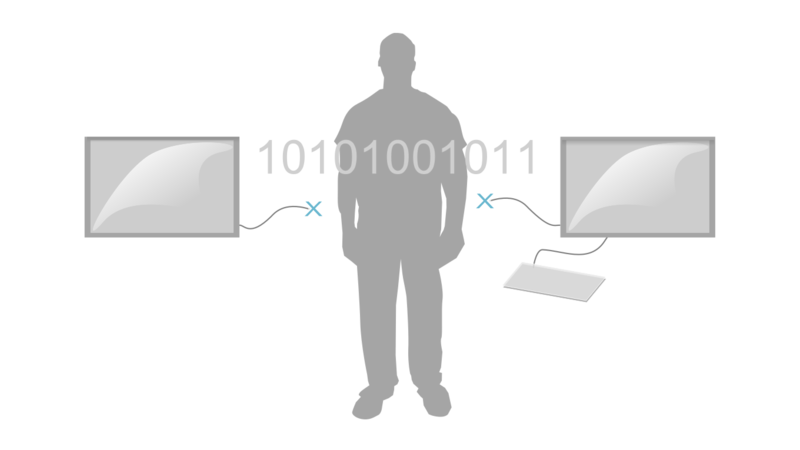 WCode is to be used when a human needs to relay computer data from one to another manually. •Why should it be used? Digits and symbols like : 1, @, _ are replaced with common words. Even complex datasets like : 27°59'17'N 86°55'31'E get transformed to a bunch of simple words. The chances of making a mistake are reduced. Additionally checksum and encryption are supported. – Voilà, your number is back!